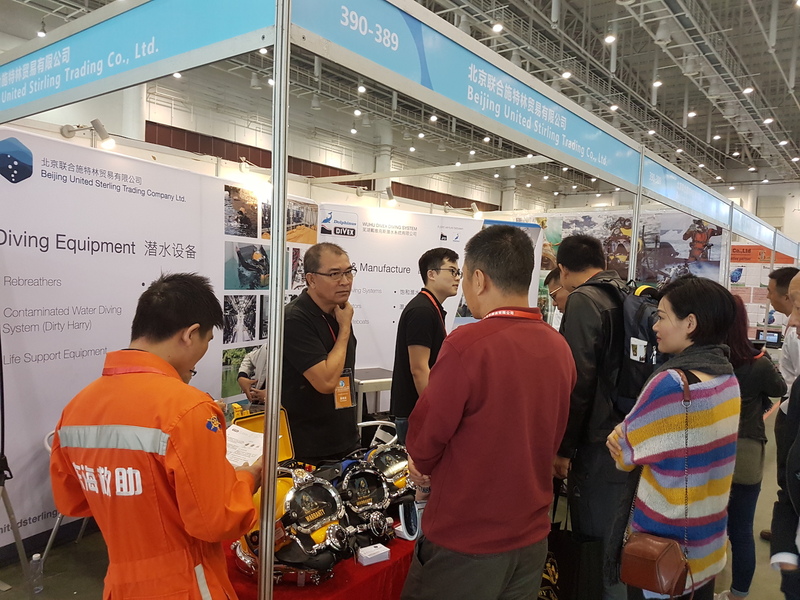 2018 ADCI Asia/Pacific Chapter Annual Meeting and Offshore Oil & Gas Diving Development Forum - organised by DIV Diving Engineering Co., Ltd. - took place in Xiaomeisha (Yantian) on 5th November, 2018. 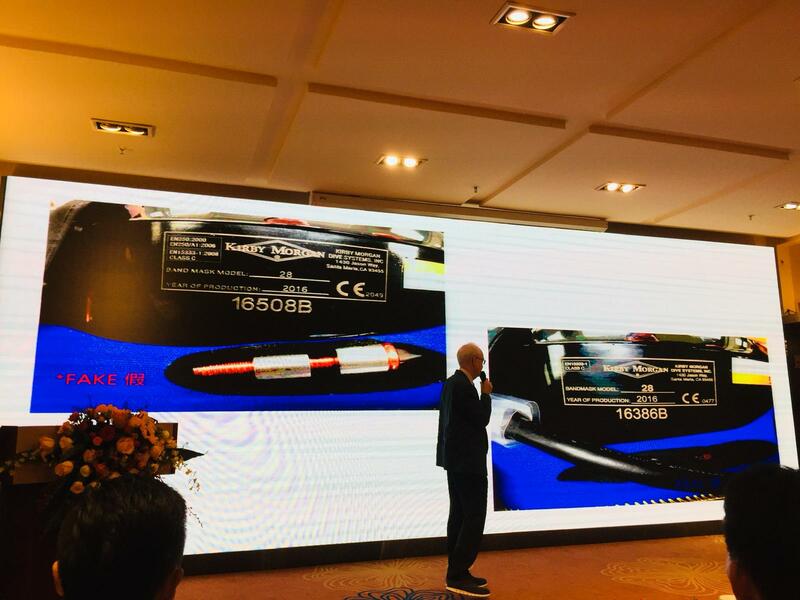 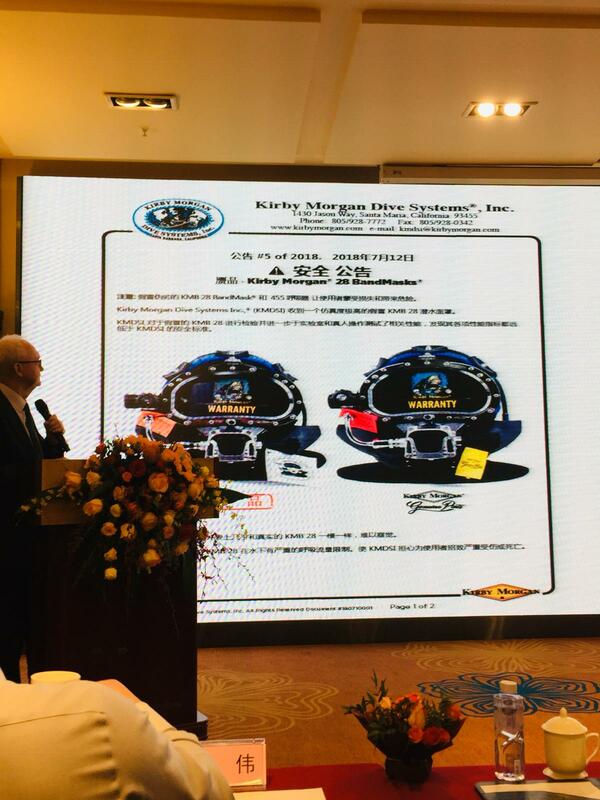 Colin Bosher, Managing Director of United Sterling, gave a report on recent cases of counterfeiting of Kirby Morgan products and the safety issues involved. 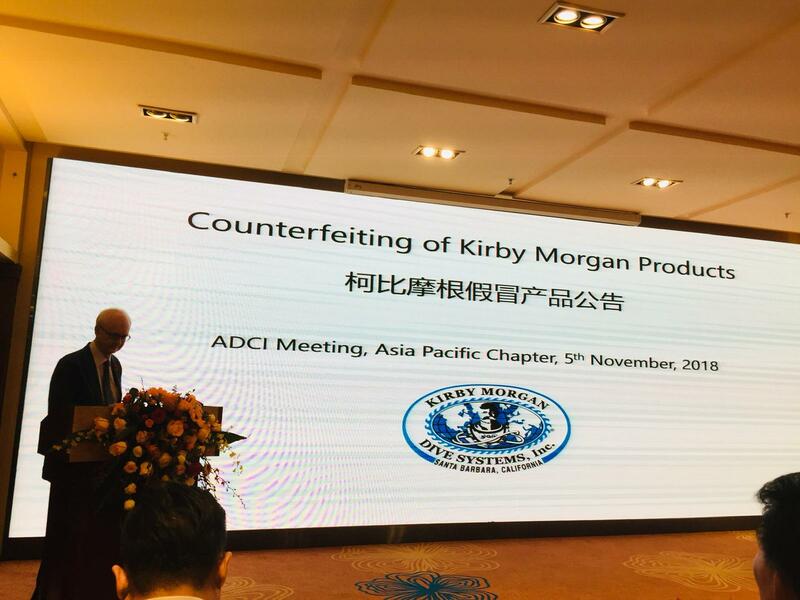 Please refer to the Kirby Morgan Maintenance Manuals section for more information.